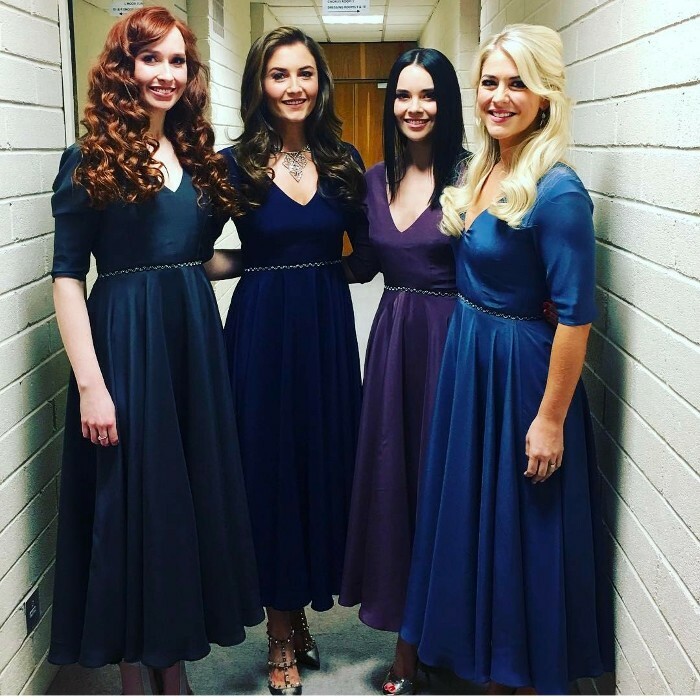 Celtic Woman had the pleasure of performing on Ireland’s most popular TV chat show, The Late Late Show, Friday February 3rd. Celtic Woman had the pleasure of performing on Ireland’s most popular TV chat show, The Late Late Show, Friday February 3rd. Éabha had the following to say regarding the performance. "We all grew up watching this show with our families every Friday night, so it is a great thrill to once again visit The RTÉ studios where we performed a new arrangement of 'Walk Beside Me’, a song that features on our new album ‘Voices Of Angels’ and also on our Grammy nominated album ‘Destiny'." You can watch the performance again below and for further information on the album click here.